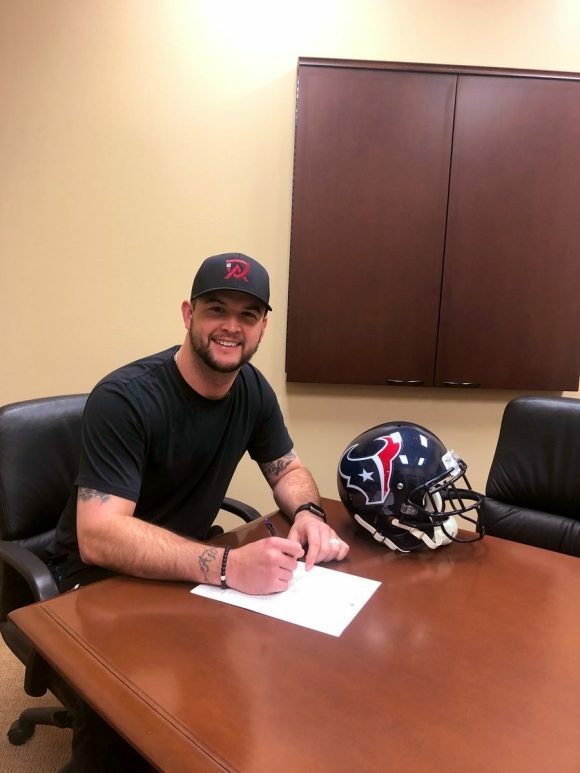 The Texans have a new backup for DeShaun Watson, coming to terms on a one-year deal with former Cincinnati Bengals and Oakland Raiders backup A.J. McCarron. Reports say the deal is worth $3 million. 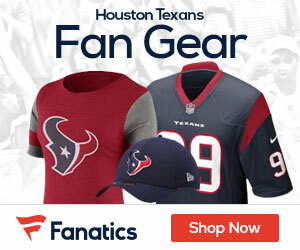 Last season Brandon Weeden and Joe Webb, who are both still free agents, were the backups to Watson. It remains to be seen if either of them would be willing to return as likely the third QB. McCarron has passed for 928 yards, six touchdowns and two interceptions and rushed for two scores. The Raiders released him last week prior to a $3 million roster bonus being due.